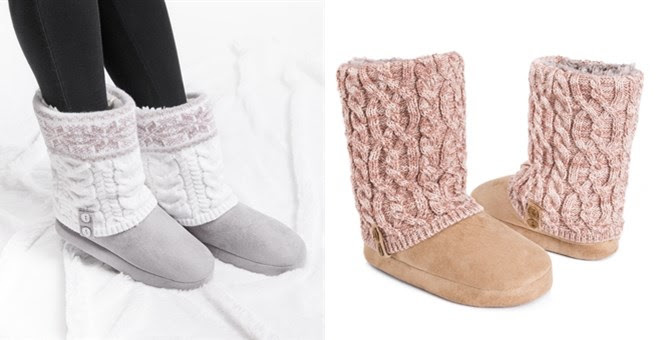 One Momma Saving Money: MUK LUKS® Women's Sofia Slippers Was $44.00 Now $17.99 + Free Shipping! MUK LUKS® Women's Sofia Slippers Was $44.00 Now $17.99 + Free Shipping! Start off your cold weather days with our easy pull-on style MUK LUKS Women's Sofia slipper.